Reverse mortgages are a type of home loan not many are familiar with — and for good reason. While they can prove highly beneficial for those who qualify, they’re reserved for seniors over the age of 62. Reverse mortgages are helpful for elderly individuals with a variety of financial situations, but how they work can be a source of confusion for some. Reverse mortgages are used by homeowners to convert home equity into cash while eliminating monthly mortgage payments. Seniors who opt for these loans must have enough equity in their house, and they must still carry responsibility for property taxes, homeowners insurance and any maintenance the property requires. These loans come in both fixed and adjustable rate (ARM) options. They don’t have to be repaid, either, as long as the last remaining owner on the house’s title still uses the home as their primary residence and all loan obligations are met. Reverse mortgage loans are usually used to pay for expenses like home improvements, medical costs or to supplement retirement income. 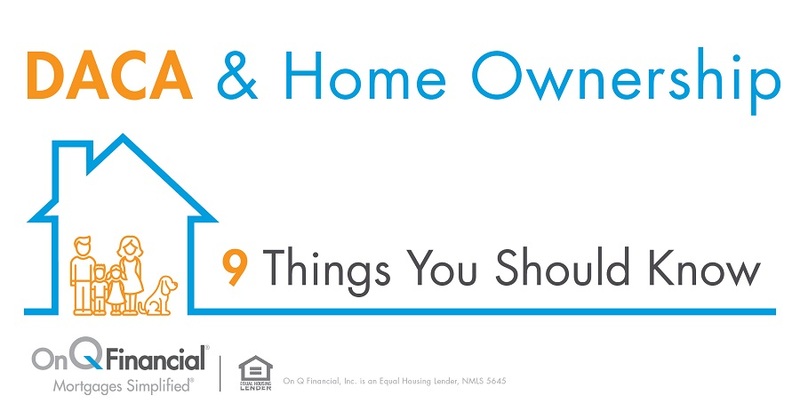 A home’s equity is taken as collateral, with the amount of money a person receives tied to a number of factors: the maximum lending limit, sale price, age of the youngest borrower on the title, as well as interest rates and the home’s value. The Federal Housing Administration (FHA) requires that, to qualify for a reverse mortgage loan, all borrowers on a title must be over the age of 62. They must also either own the home outright, or, if the aspiring borrowers have an existing mortgage on their house, they must be able to pay the original mortgage off with the money they gain from their reverse mortgage. Additionally, at least one of the borrowers must live in the home on a permanent basis. In the case of a traditional home loan, the borrower makes payments to the lender, using their home as collateral. Over time, their debt decreases and the equity in their home increases. Once the loan debt is entirely paid off, the borrower then has both full equity and full ownership of the house. In the case of a reverse mortgage loan, instead, the lender makes payments to the borrower based on a percentage of the equity value in their home. The reverse of a traditional loan also occurs: debt increases over time (due to the borrower not making any payments on the loan) while equity decrease. Loan proceeds from a reverse mortgage can be dispersed in a variety of ways. Borrowers can choose to receive a lump sum of cash at closing, equal monthly payments over a fixed period of time, monthly payments for the duration of the loan and a growing line of credit that can be drawn from until the maximum eligible amount is reached. Any combination of those options may also be chosen, if desired. Once the last homeowner on the title dies, moves or sells the home, your lender will sell the home to make back the money lent to them. Once all lender fees are paid, remaining home equity will be passed to the borrower or their heirs. Reverse mortgages come with a lot of advantages. For one, borrowers do not have to make monthly payments on the loan. They can also use the proceeds to pay off any debt (like the original mortgage) or unexpected expenses (such as medical emergencies). Monthly cash flow will improve, easing any financial stresses the borrower may have. Conversely, they also come with their share of disadvantages. Fees and closing costs are often high, and the borrower must be able to maintain the property, as well as continue to pay taxes and homeowners insurance. 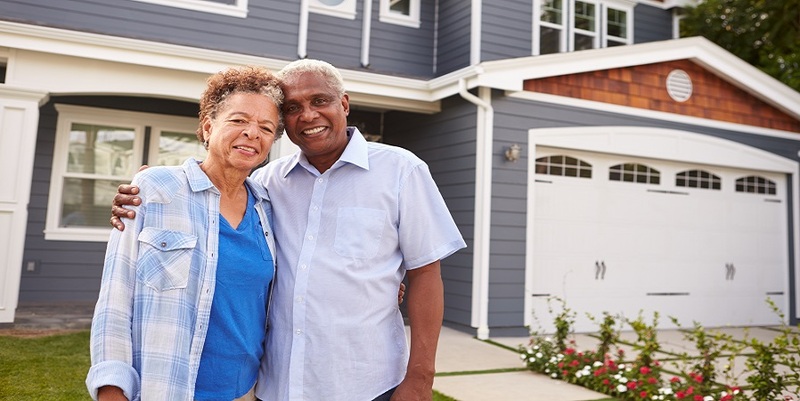 If you’re looking to have some extra money to add to your income, a reverse mortgage makes sense if you don’t plan to move and can afford to continue sustaining the health of your property. If neither of these things are true for you, then perhaps you should pass on the idea. Several mortgage lenders offer reverse mortgages, including On Q Financial. Explore our reverse mortgages page to learn how to turn your home’s equity into cash easily and stress-free. Our loan experts work with you every step of the way to ensure the mortgage process is always kept simple.